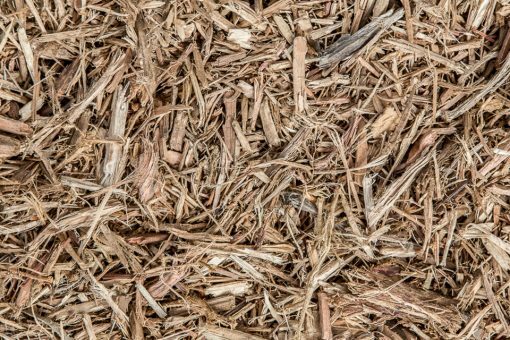 Recycled Mulches, such as Benedict Ecofines, are made from grinding and screening selected hardwood and softwood timbers. The timbers are sourced through general building and construction waste streams. Any plastic, metal, particle board or MDF is removed during the picking, screening process to assure a clean product for our customers. Please contact us for further information. 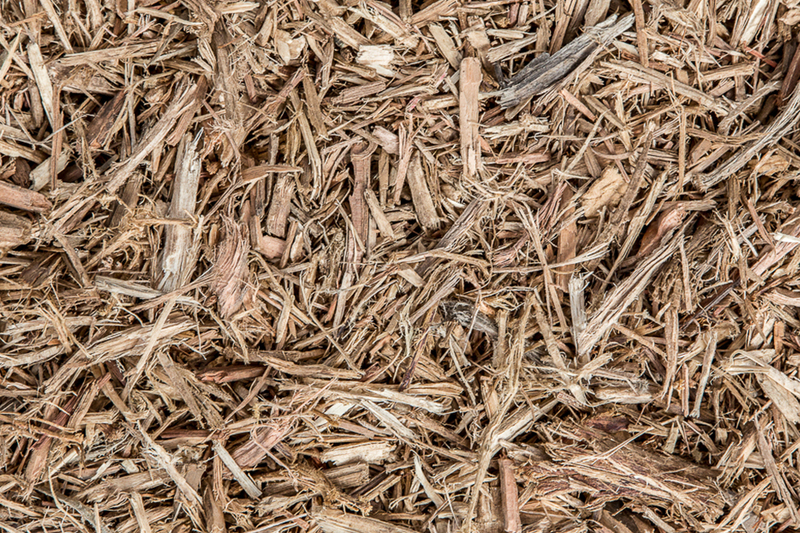 Raw Mulch Exemption (2014) issued under clause 91 and 92 of the POEO (Waste) Regulation.